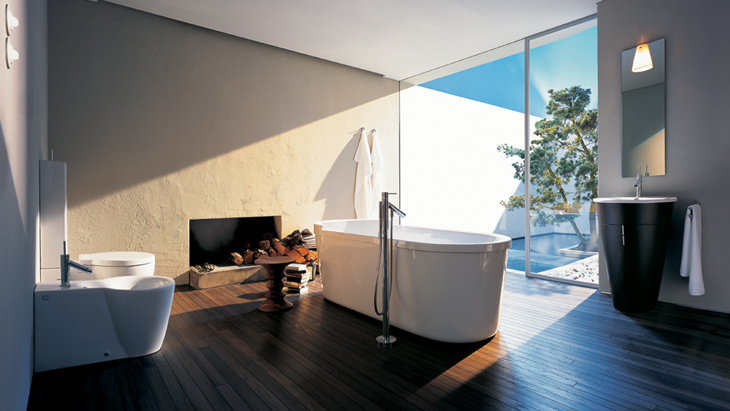 Deeply rooted in European culture Villeroy & Boch have been in the manufacturing business for over 270 years. 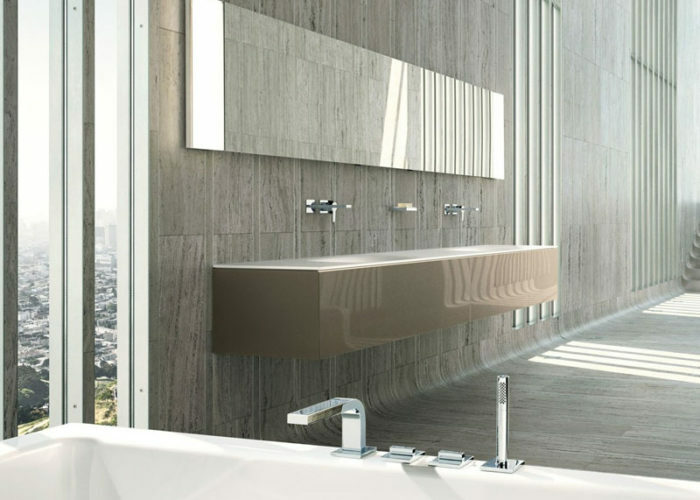 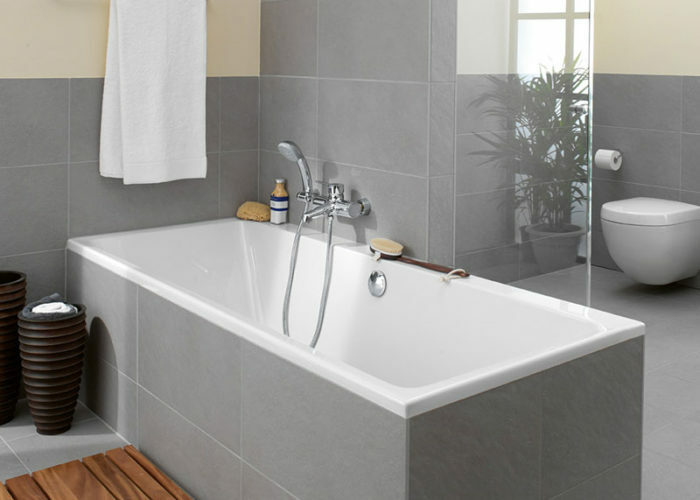 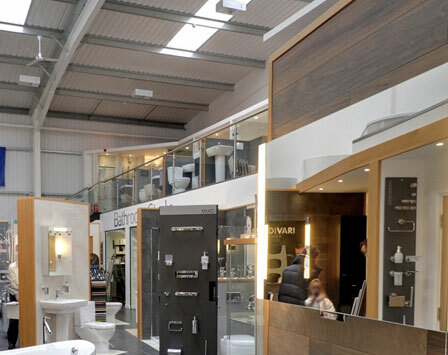 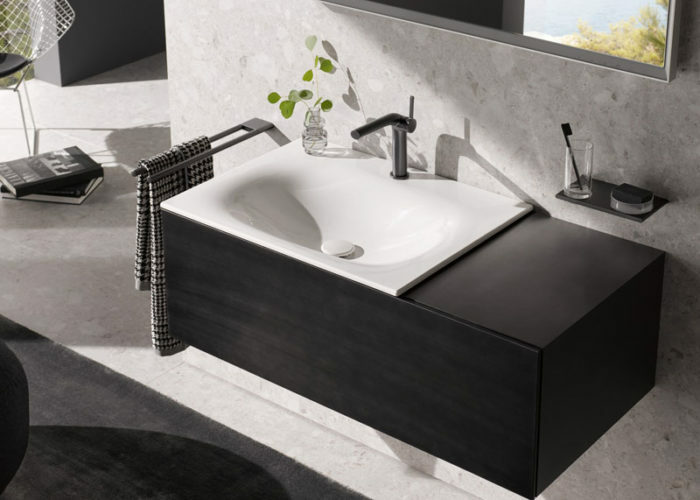 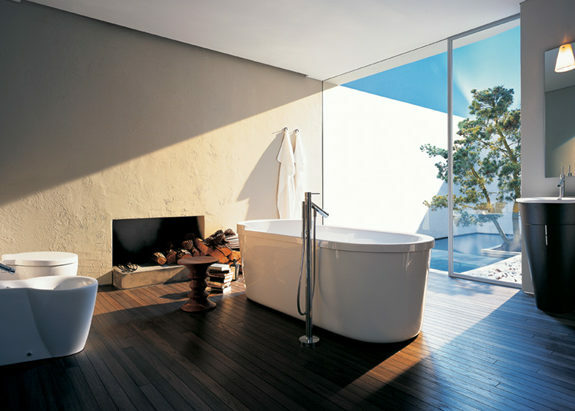 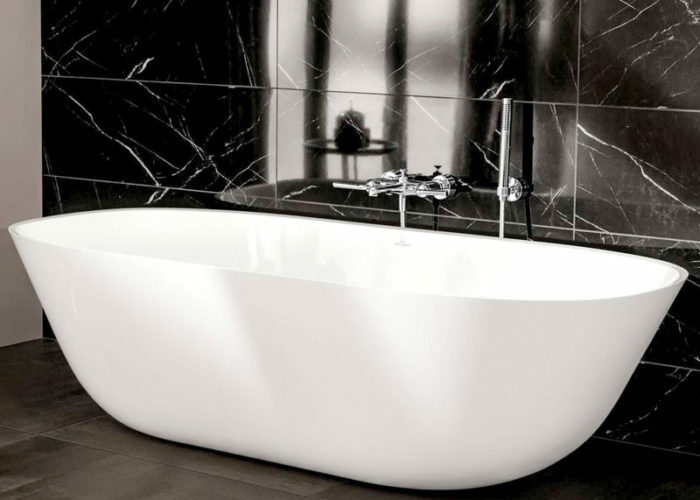 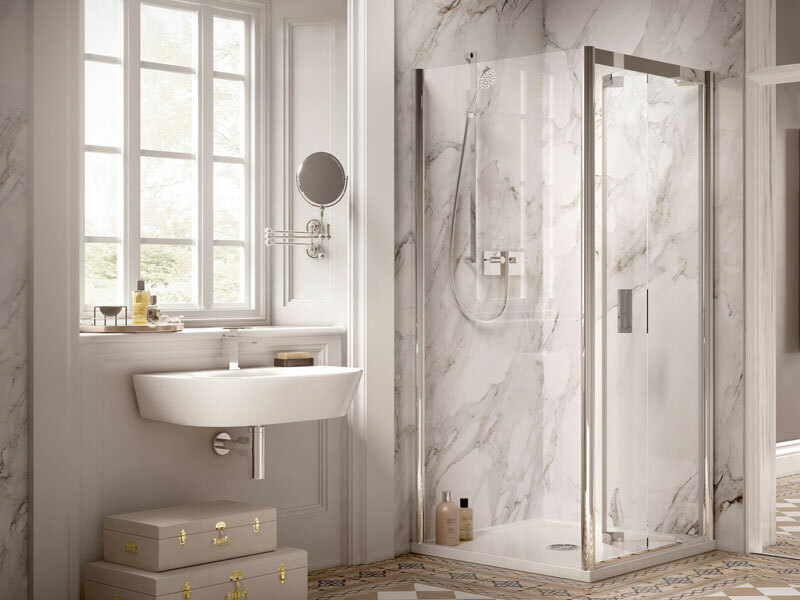 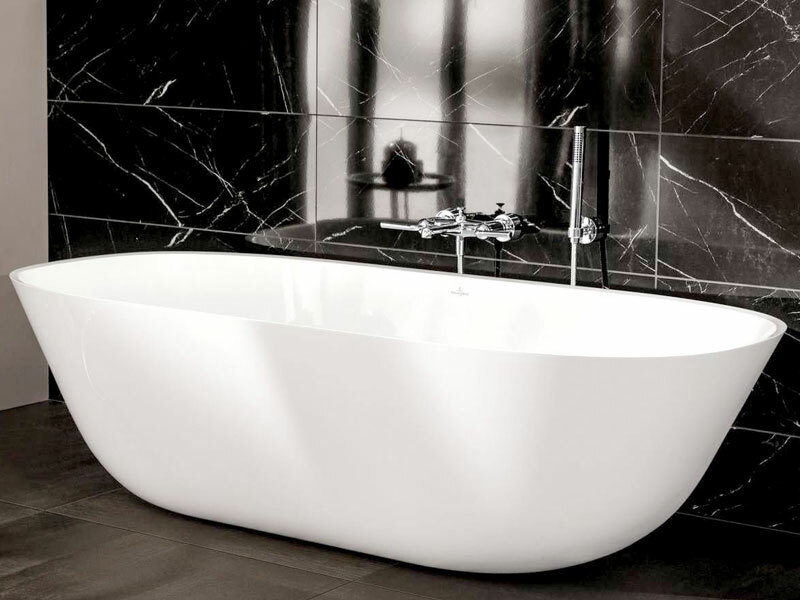 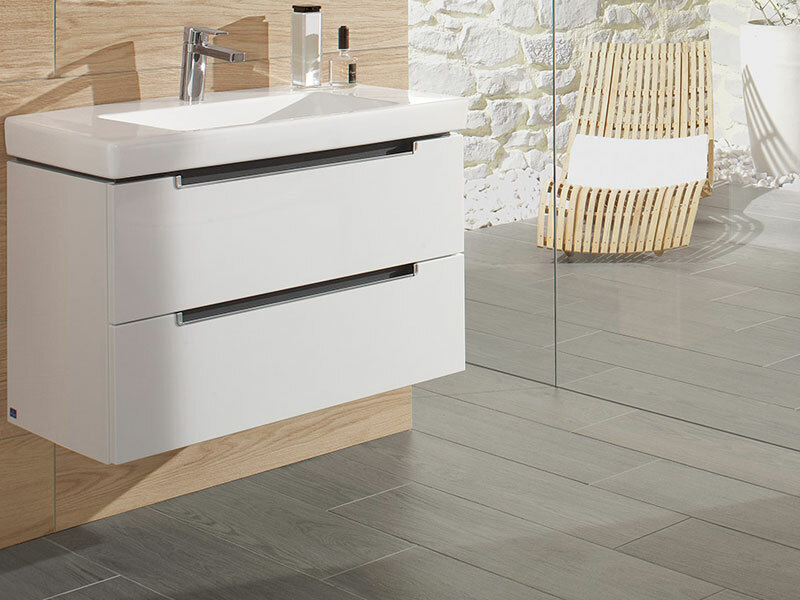 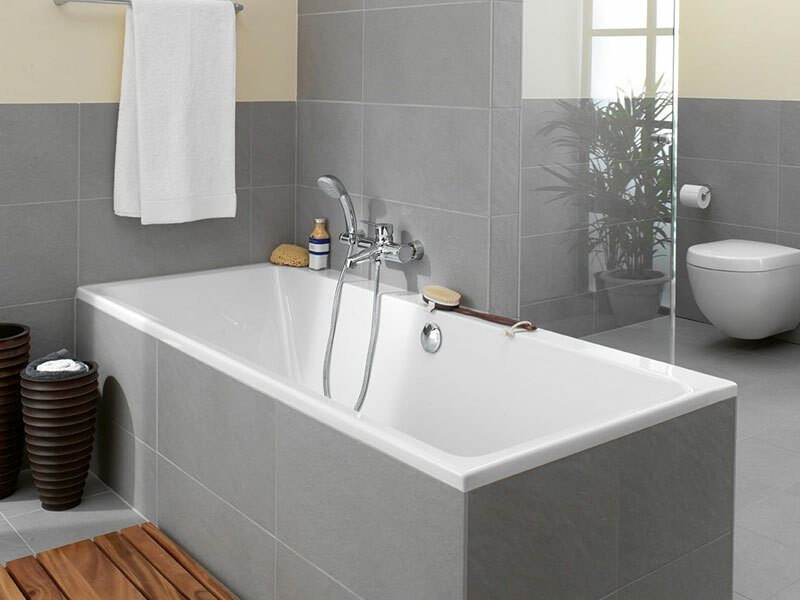 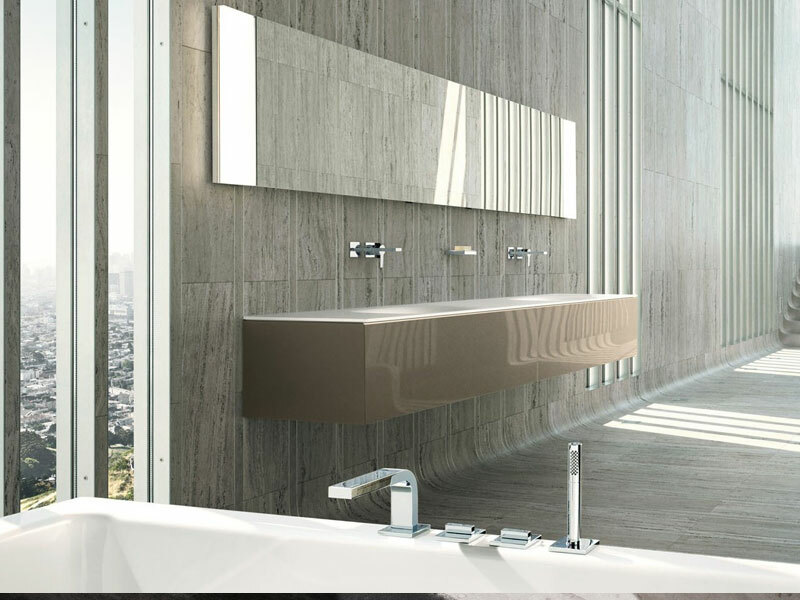 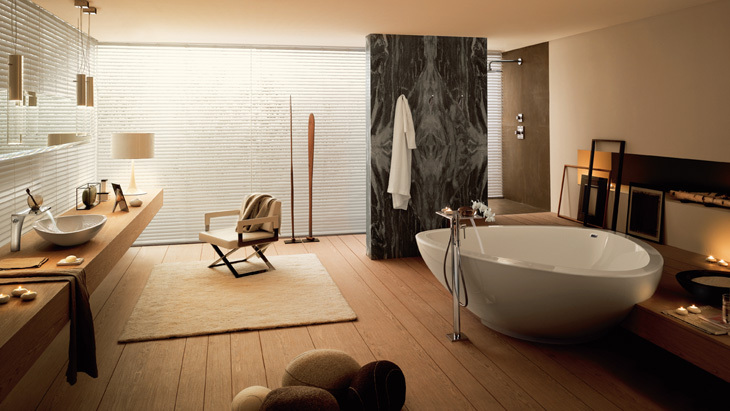 They are highly regarded as a premium brand and known for producing bathroom products, tiles and tableware. 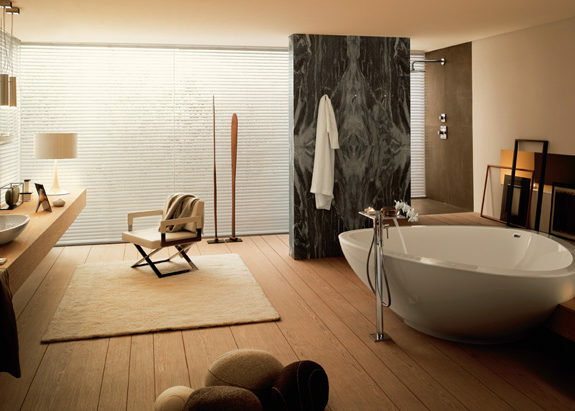 Tradition, quality and authenticity being at the heart of their attributes. 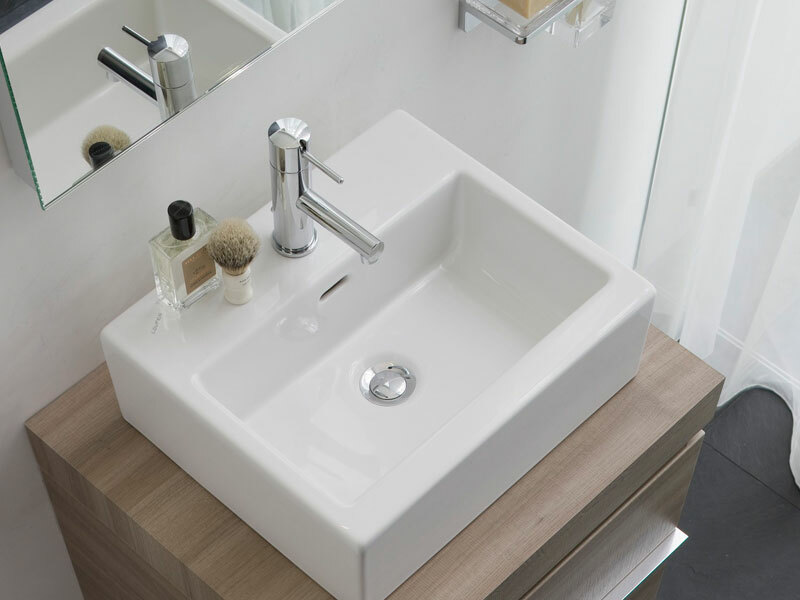 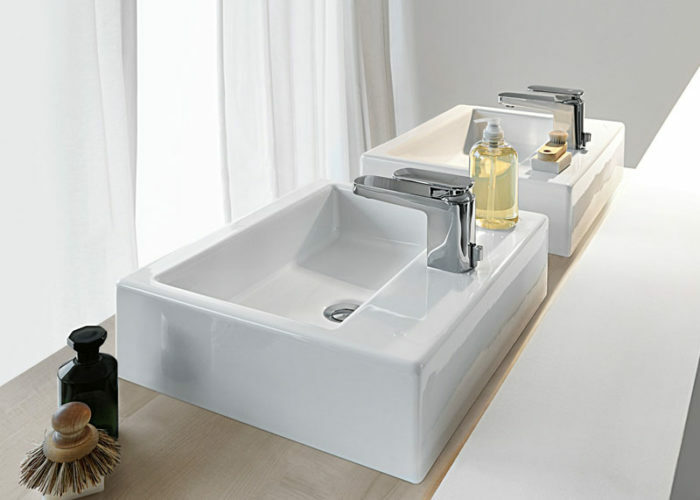 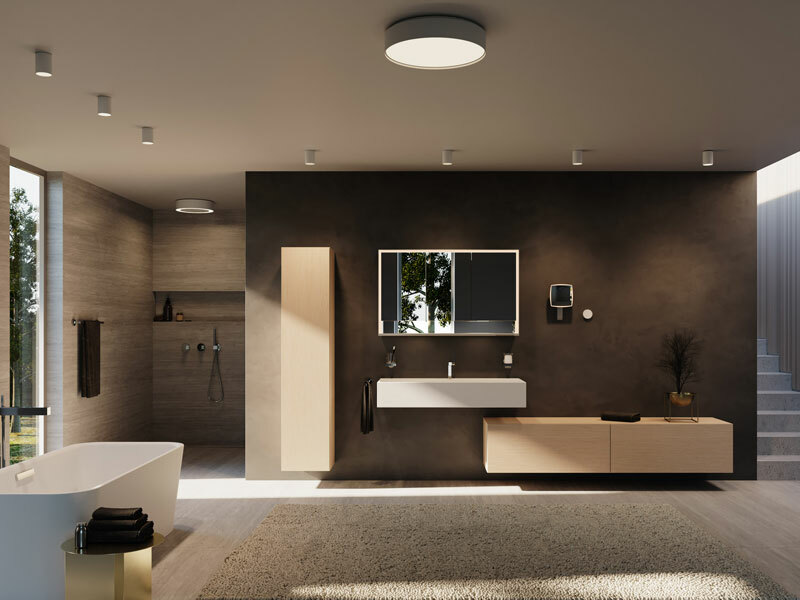 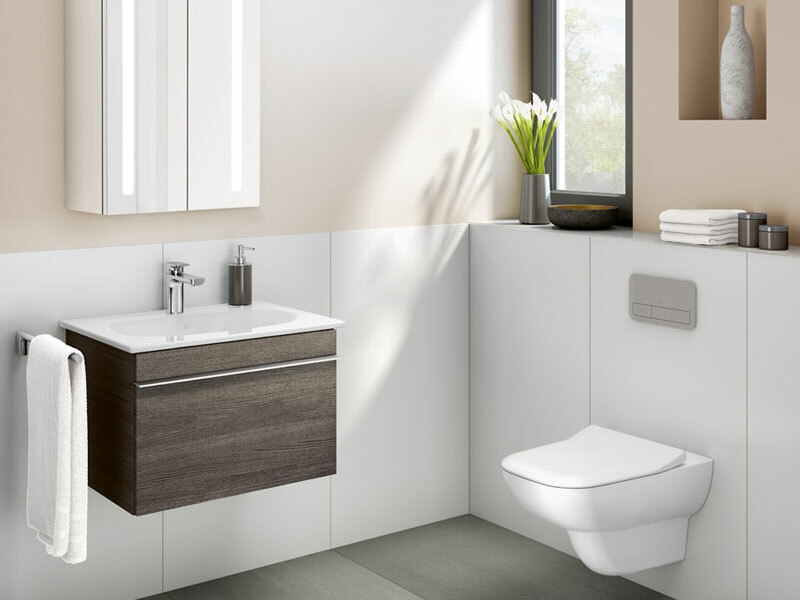 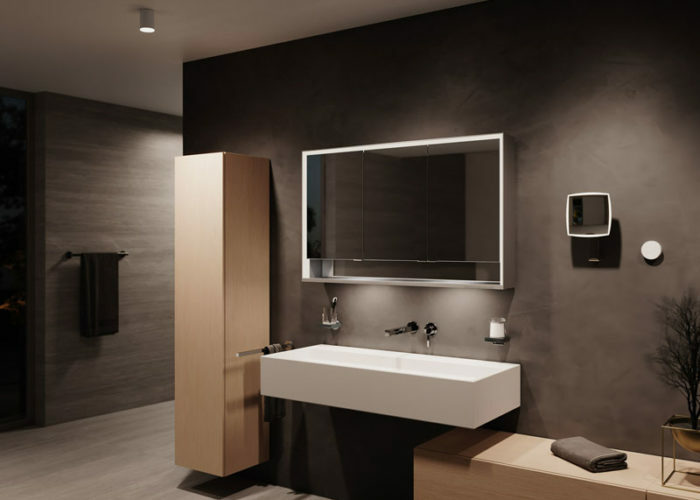 Based in Germany Keuco perfectly combine aesthetics and functionality to deliver innovative bathroom products to the highest standard. 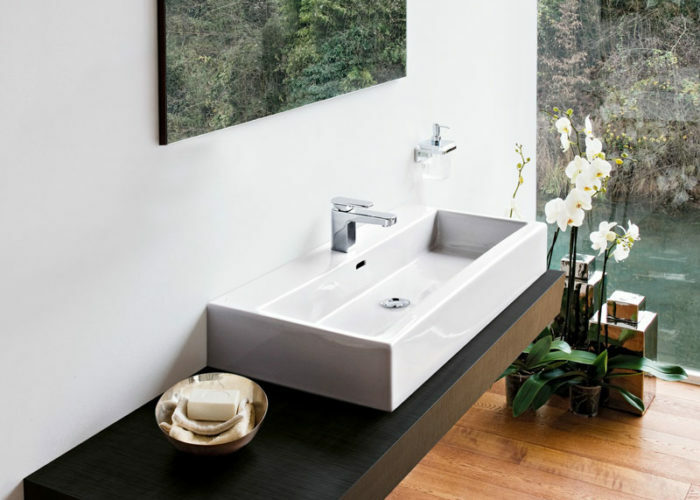 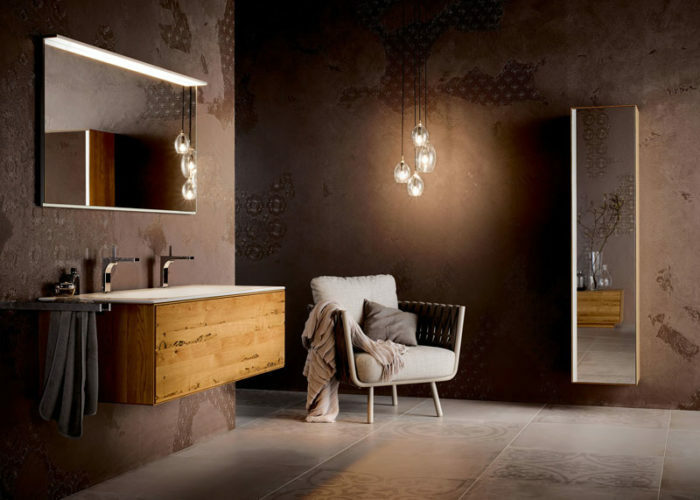 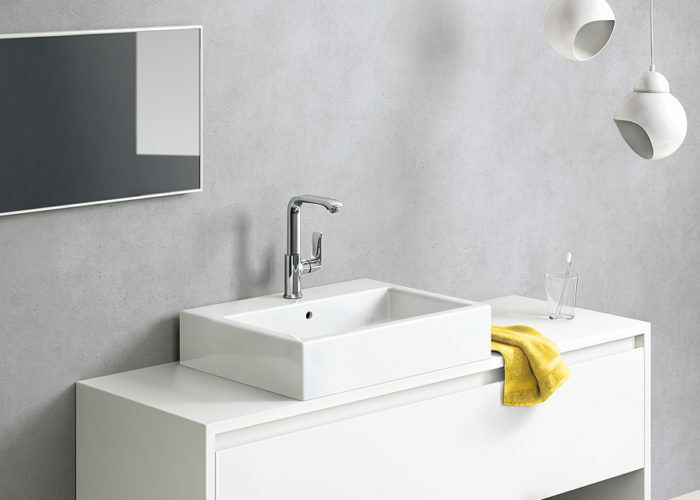 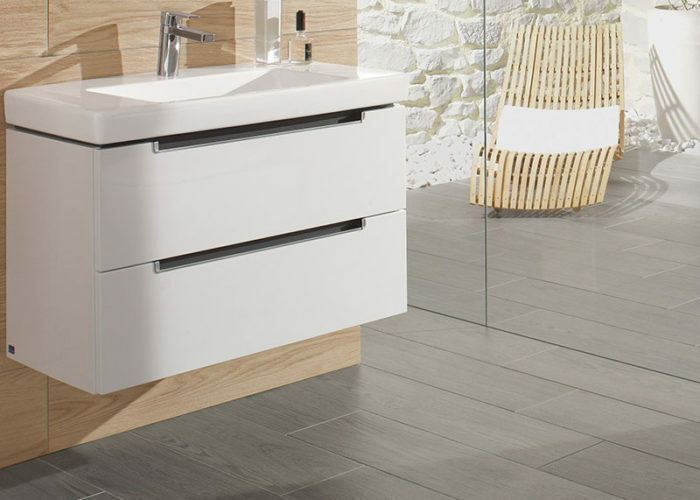 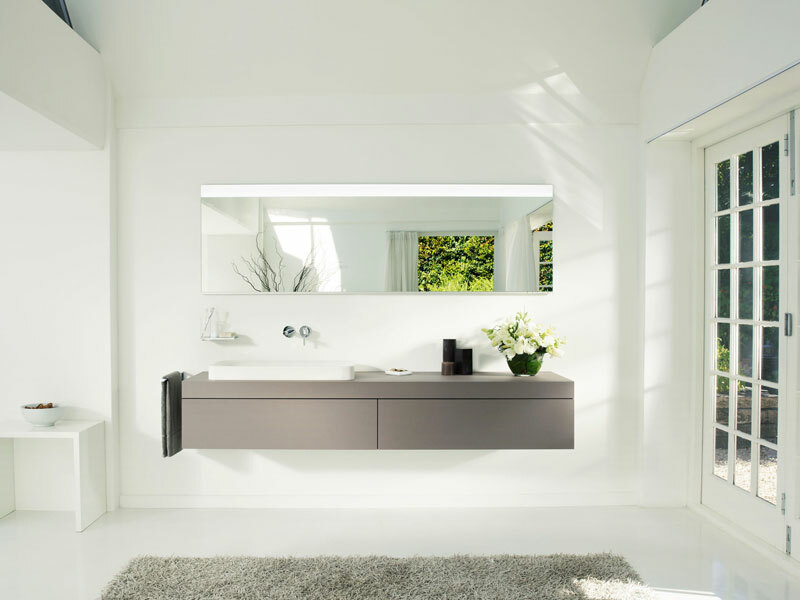 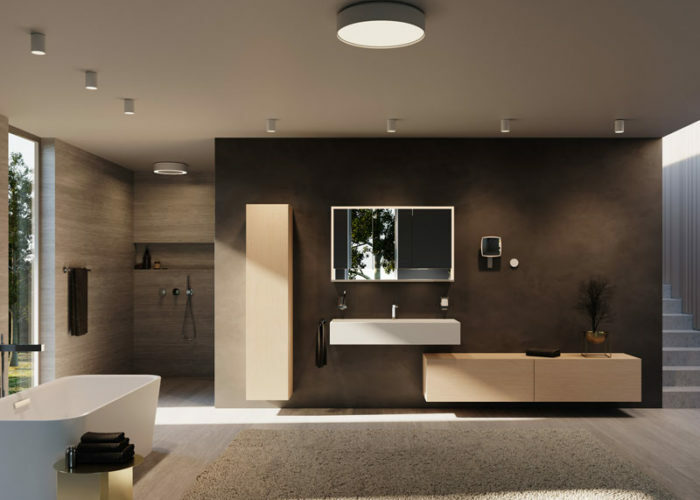 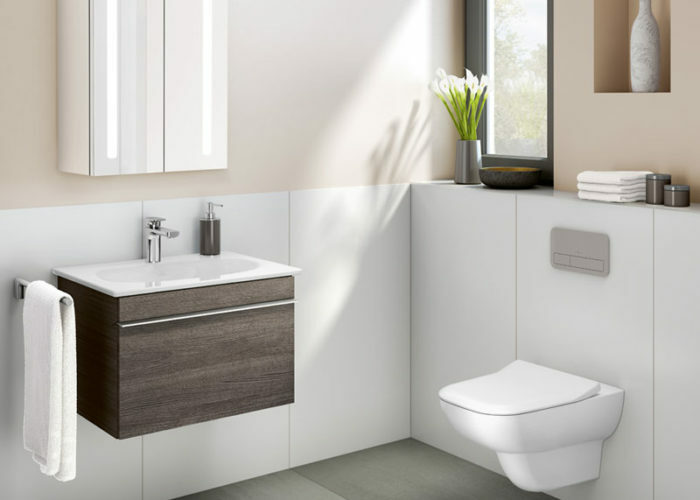 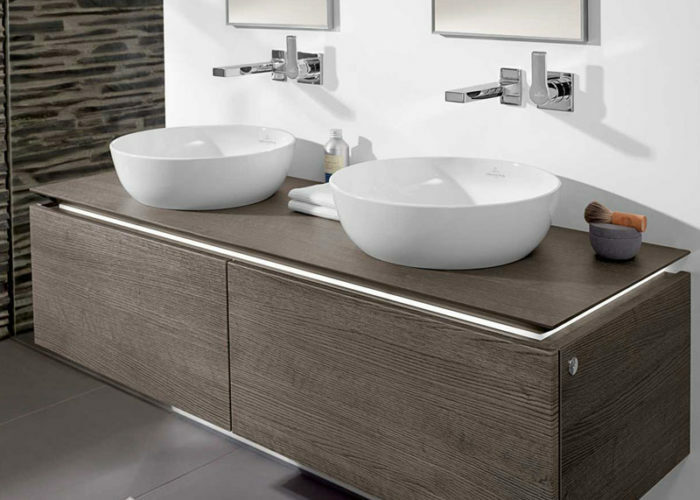 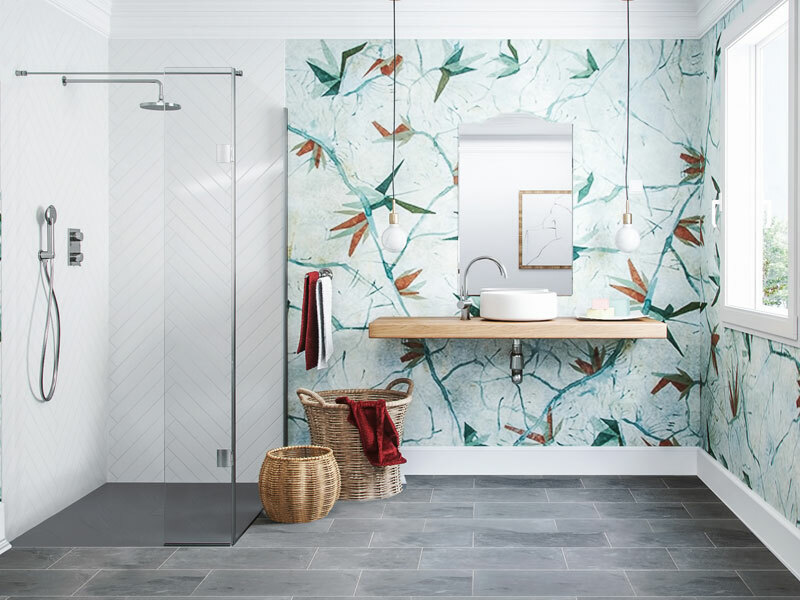 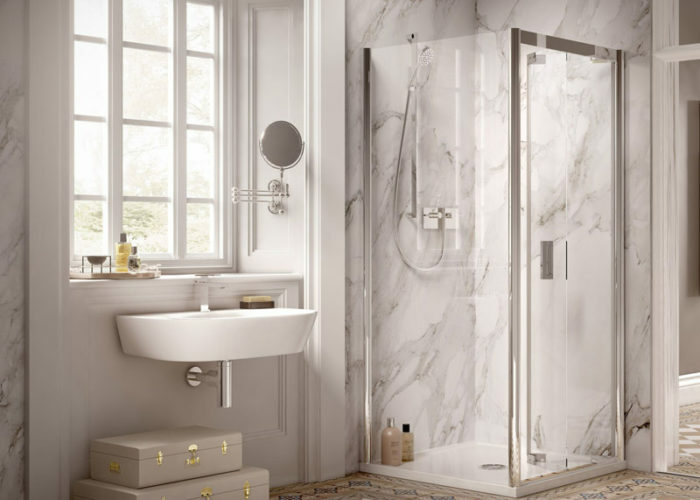 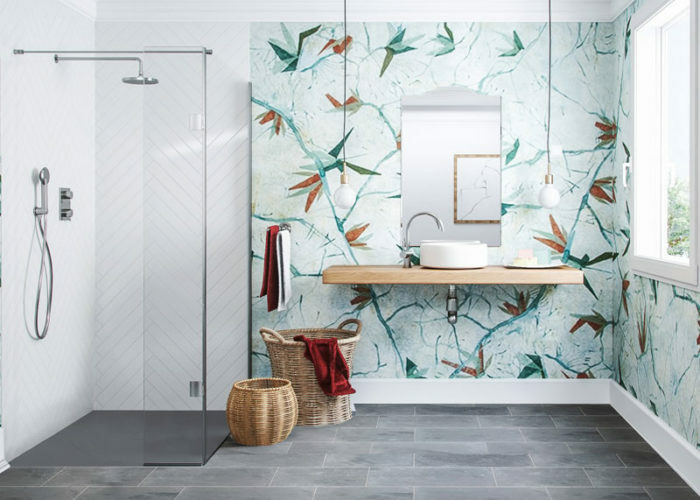 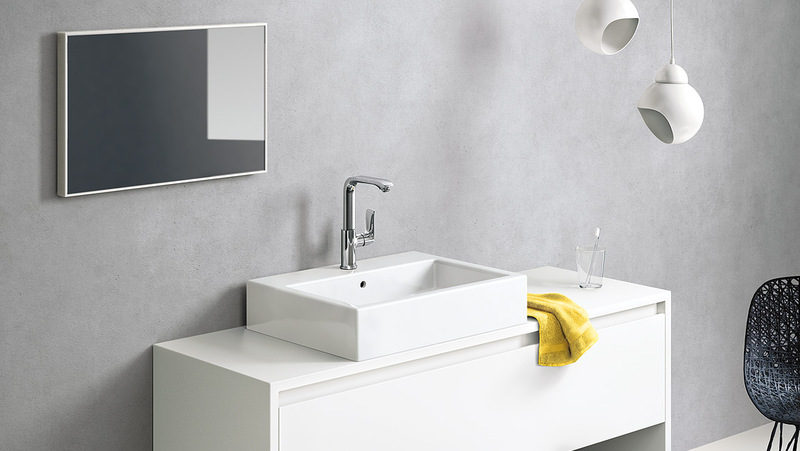 Although well known for their mirrored bathroom cabinets and accessories, their beautiful bathroom furniture is perfectly suited for the client with minimalist contemporary tastes. 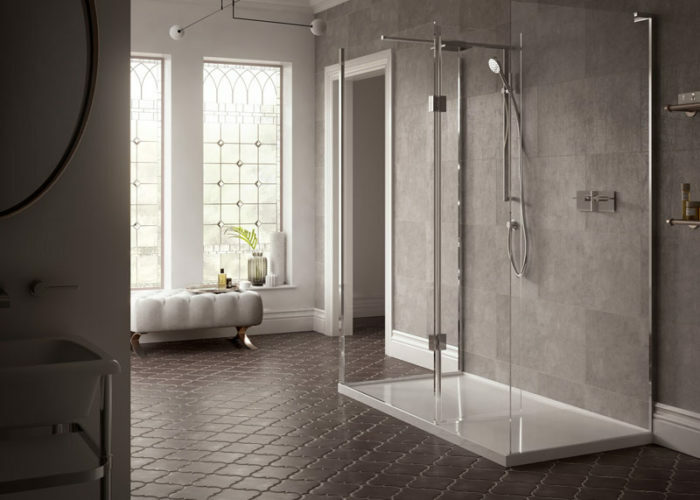 Matki adopt a completely design-led approach to manufacture shower enclosures to the highest standard. 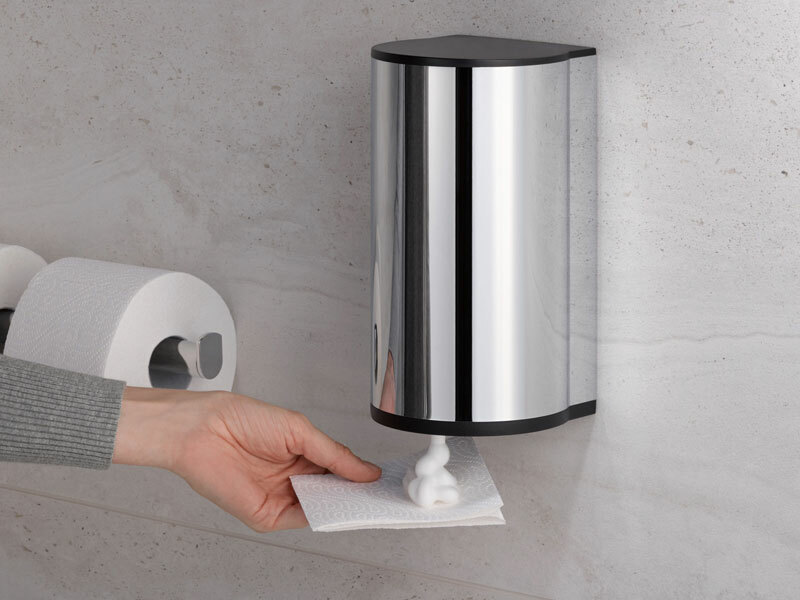 Constantly creating products that look and perform better, last longer and are easy to use and maintain. 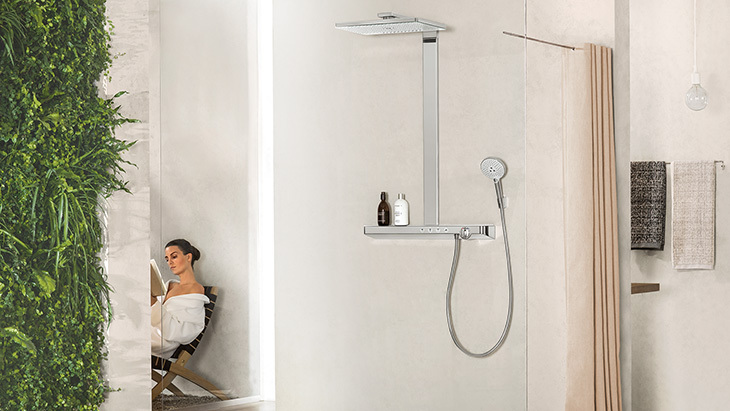 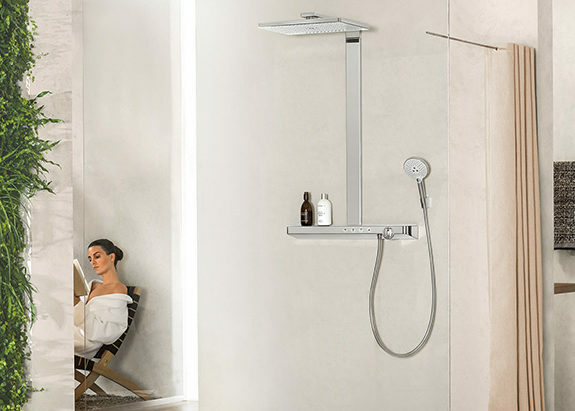 Combining beautiful designs with excellent quality Hansgrohe has been manufacturing an abundance of premium products for showers, bathrooms and kitchens for over 120 years. 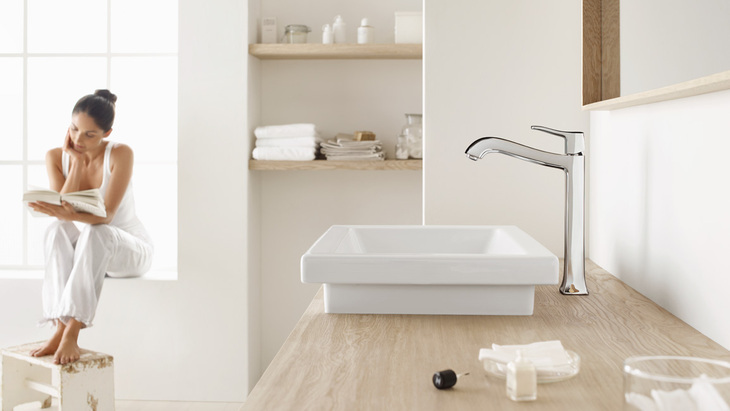 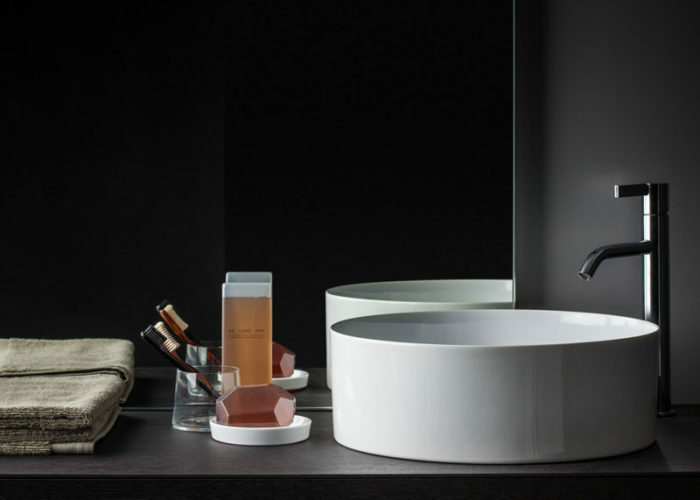 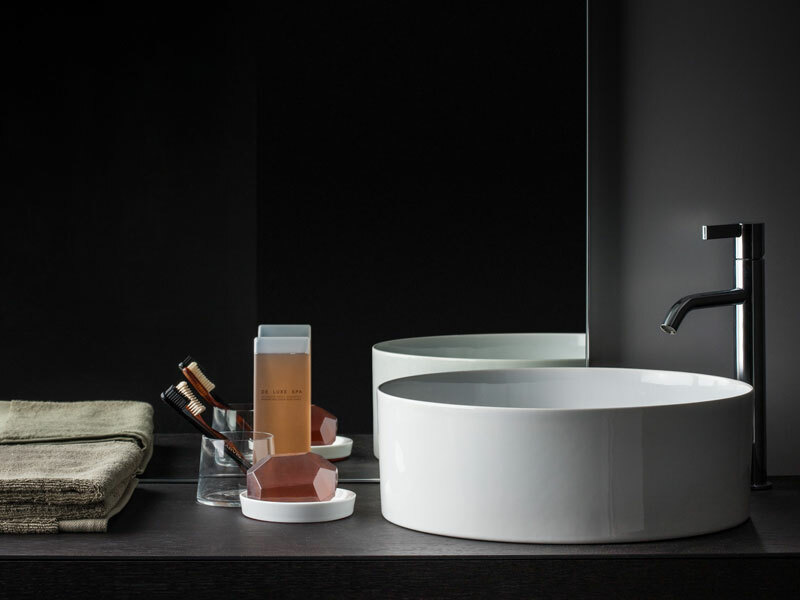 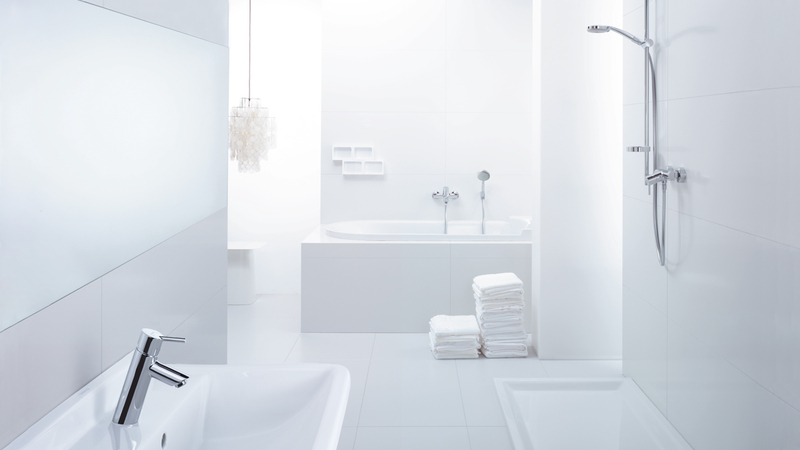 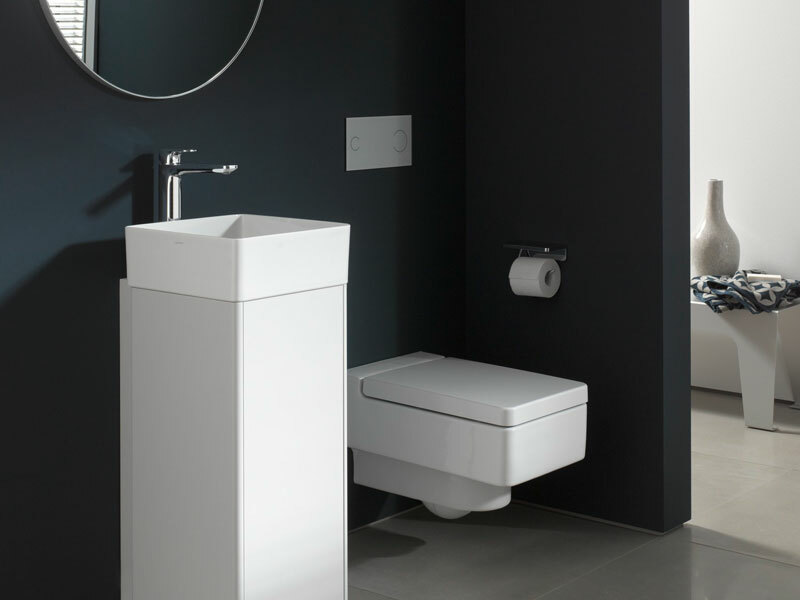 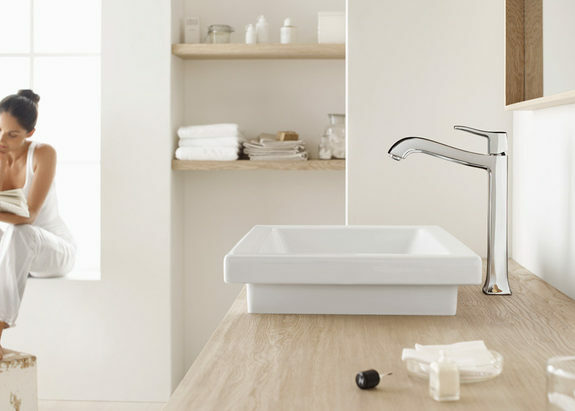 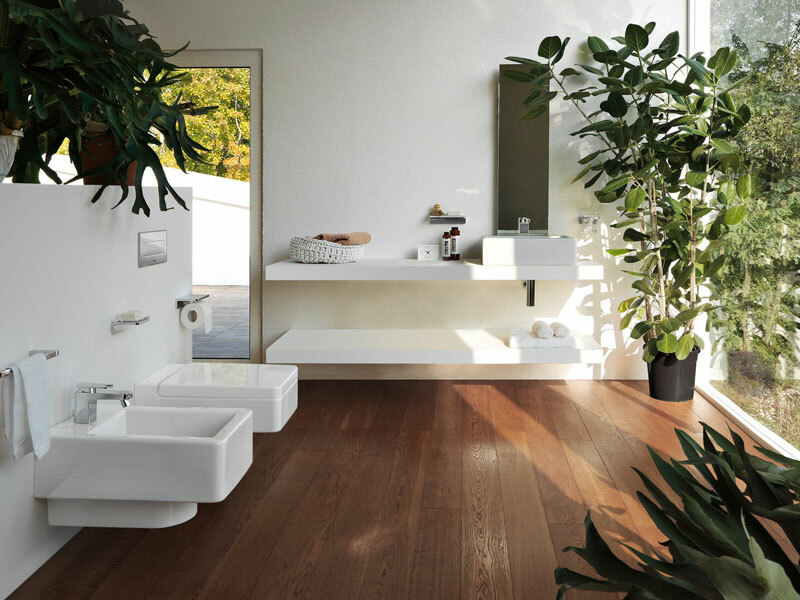 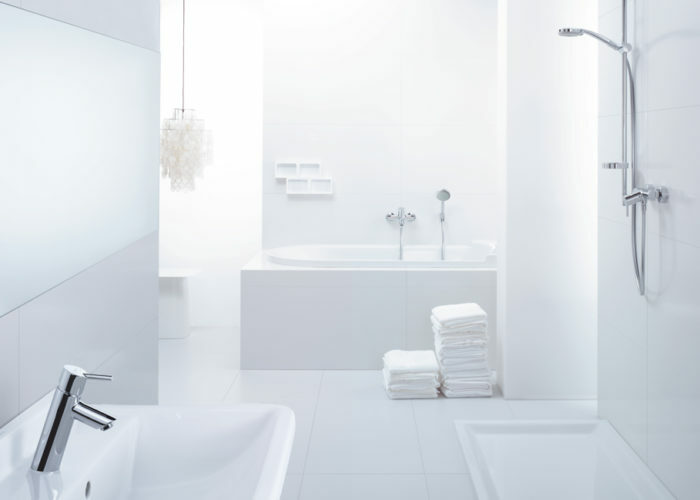 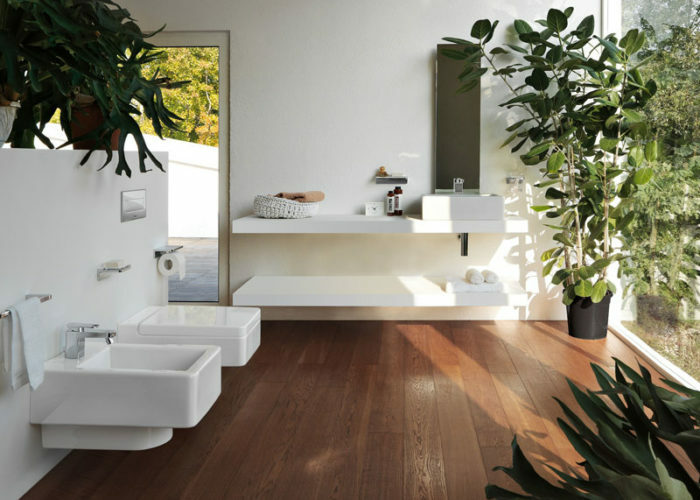 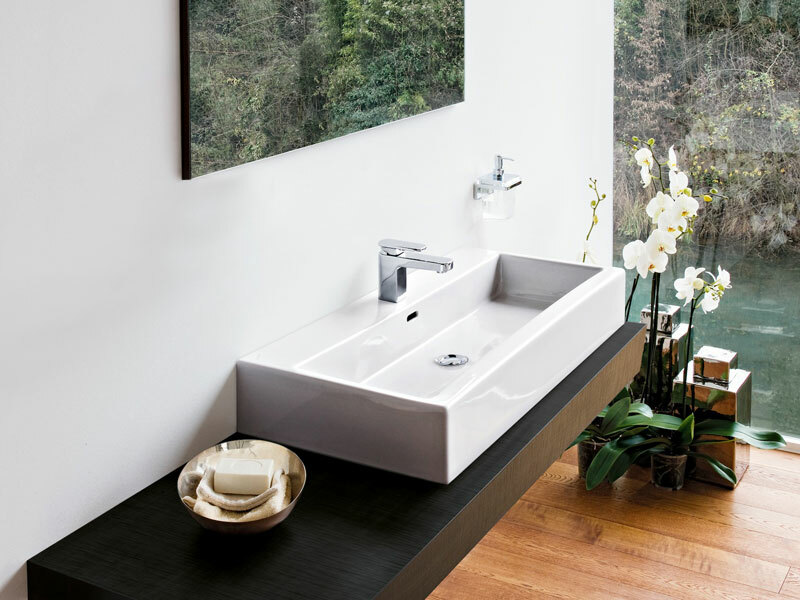 For more than 125 years the Swiss brand Laufen stands for precision, quality, design and sustainability in the context of total bathroom concepts. Swiss manufacturing at it’s best.